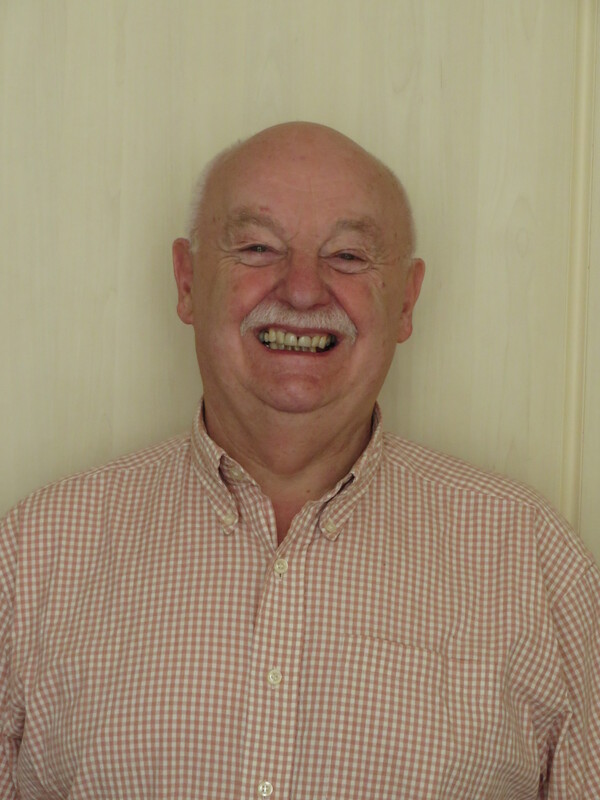 Heaton History Group member, Arthur Andrews, has been researching his family tree. Luckily for us, although Arthur lives in Whitley Bay, a number of his family members lived in Heaton, including during World War One, the period we’re researching for our ‘Heaton Avenues in Wartime’ project. Here is Arthur’s poignant account of the life of William Castle and his family. 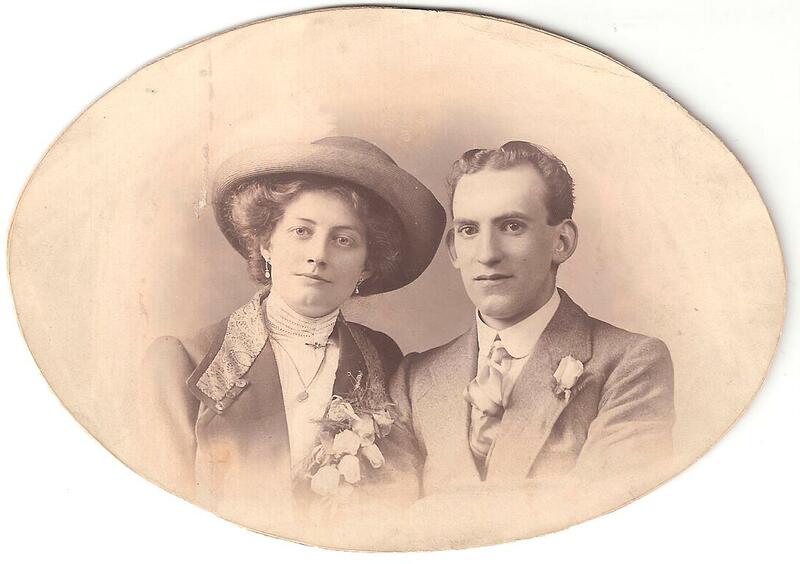 ‘My great-grandfather, William Castle was born in London on 24 July 1858. He was the third of the six children of John and Susan Castle. Susan came from Southborough in Kent and John from Letcombe in Berkshire. We know that by 1861, when William was two, his father was a domestic servant/valet and the family were living in Lillington Place, London. Ten years later, with William still a schoolboy, they were in Paddington. ‘However by 1878, for reasons I haven’t yet discovered, 19 year old William had moved to the other end of the country. He had followed his father into domestic service and was, at the age of 19, employed as a footman to a wealthy Northumberland couple, Watson Askew Esquire and the Honourable Sarah Askew. His new home was what can only be described as a stately home, Pallinsburn, near the Scottish border. A bit different from Paddington! ‘I managed to find records relating to William’s time at Pallinsburn in the Northumberland Archives at Woodhorn and so know that his starting wage was £26 a year but that within a year, he’d been promoted to the role of First Footman and earned an extra £2pa. The Askew family’s expenditure books show that he received an advance on his wages occasionally. 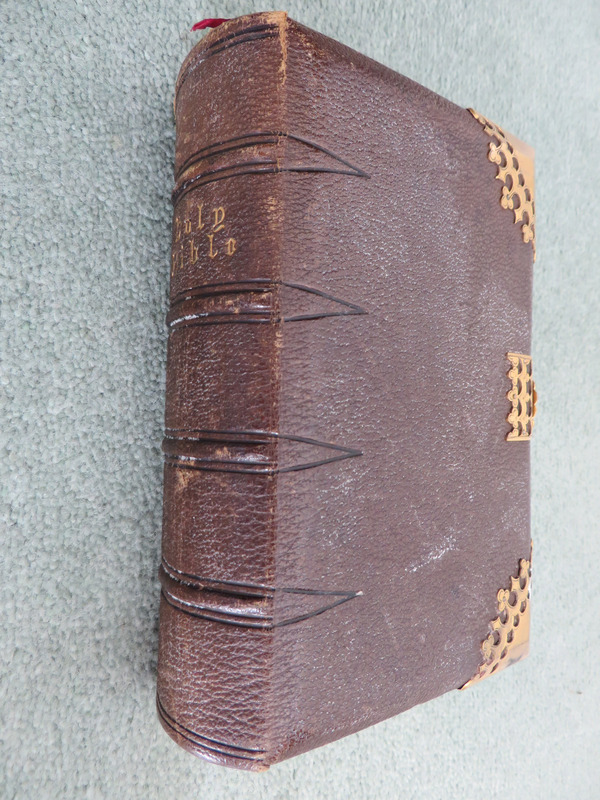 ‘While at Pallinsburn, William was presented with a small, personally inscribed, leather bound bible, which I still have. The bible has gilt edging on all the pages and a decorative metal clasp and ornate metal corner protectors, which make it quite special. Expenditure records suggest it cost £3 to purchase, quite a lot of money at that time. 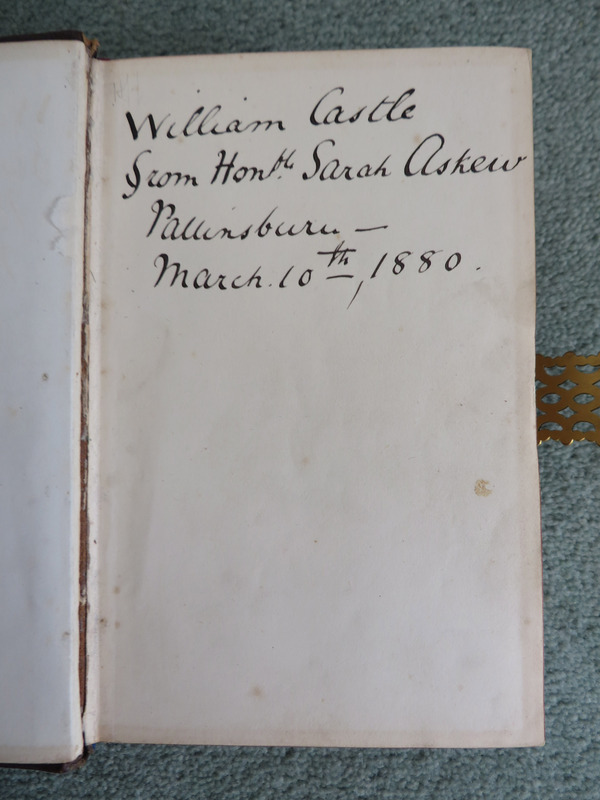 The inscription says “William Castle, from honourable Sarah Askew March 10th 1880“. We can only speculate as to what prompted the gift. The 1881 census shows that William was still living and working at Pallinsburn but the final reference to him in the family expenditure records is in May of that year, when his annual pay of £30 is recorded. ‘The next I know of William, he was working as a tobacconist on Shields Road and living above the shop at number 145. On 31 July 1884, he married 22 year old Elizabeth Stanners, a shepherd’s daughter from the small hamlet of New Etal in North Northumberland. The wedding took place in a Primitive Methodist chapel in Milfield, a few miles north of Wooler, which is still used for worship today. The newly-weds seem to have immediately come to live in Heaton, which must have been as big a shock for Elizabeth as the move from London to rural North Northumberland had been for William. ‘Between 1886 and 1900, Elizabeth and William had four children, John, Eleanor Susan (known as Nellie), Winifred (‘Winnie’) and Ruth. 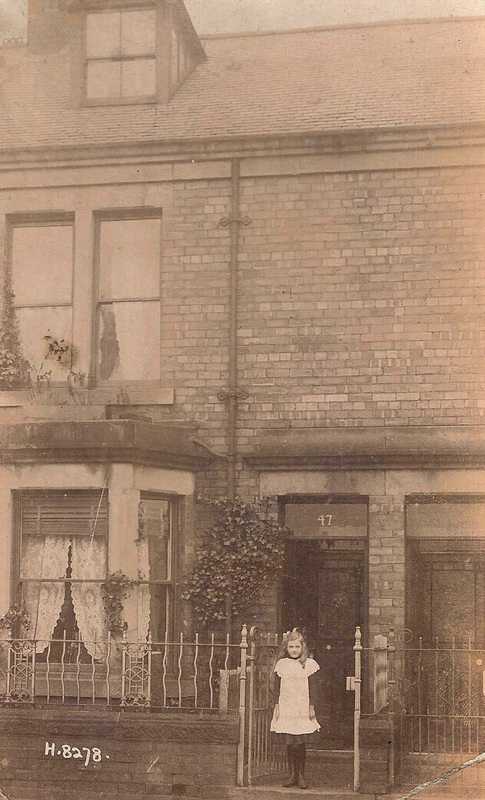 During this period, the family lived at various addresses not too far from the Shields Road shop, including 172 Tynemouth Road and 5 Charles Street, before moving, by 1900, to 47 Tenth Avenue. 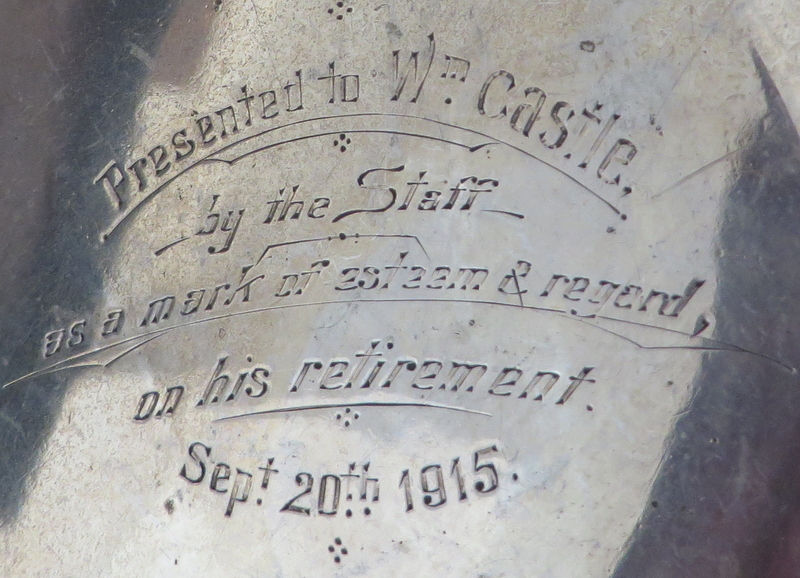 William kept his tobacconist’s shop until September 1915, when he retired, receiving a silver fruit bowl from his staff. I still have the bowl. Just before then we have found a reference to him in the local newspaper: On 25 March 1915, his gift of cigarettes to the sick and wounded of Armstrong College Hospital was publicly acknowledged. 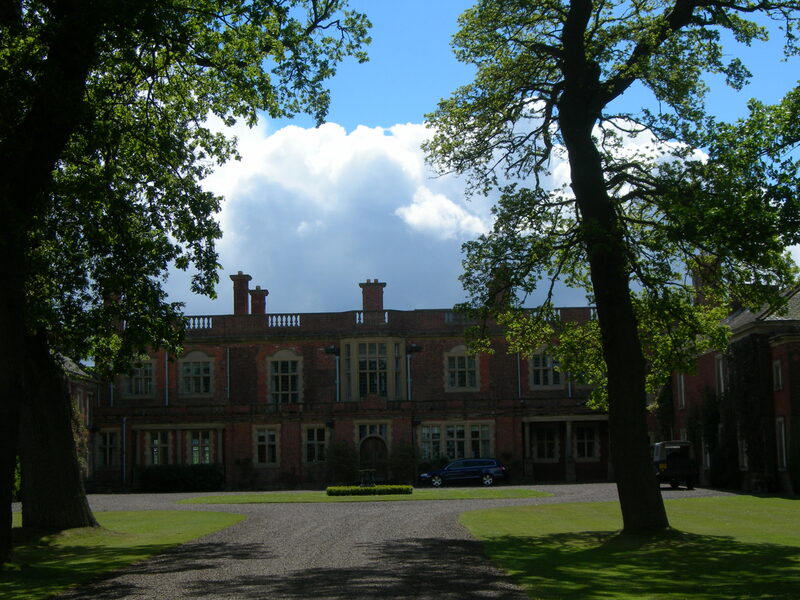 ‘The Castle children all attended Chillingham Road School, newly opened in 1893 to accommodate the growing number of children in the rapidly expanding suburbs of Heaton and Byker. 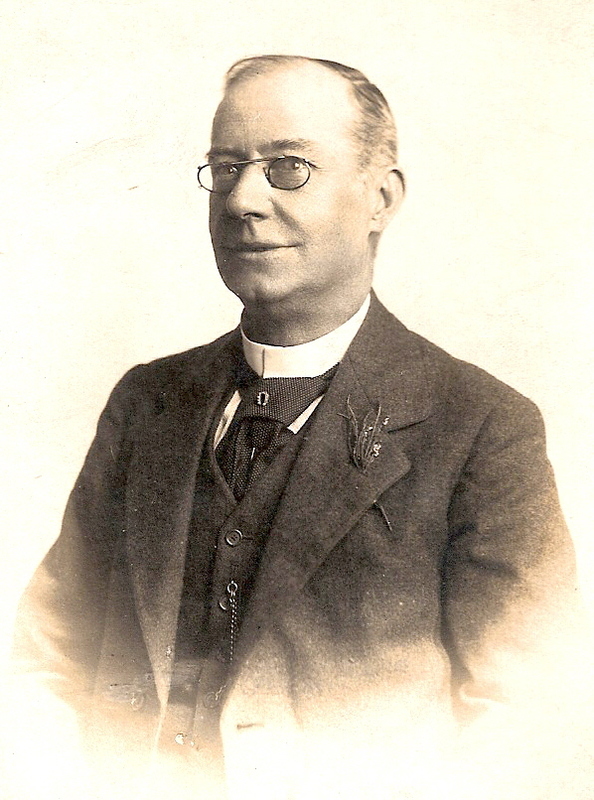 Eldest boy John was among its first cohort. He was registered as pupil number 91 on 17 November 1893. He went on to the secondary school, which he left on 21 July 1899 to join his father’s business as a ‘tobacconist’s assistant’. I have at home, a lovely memento of John. 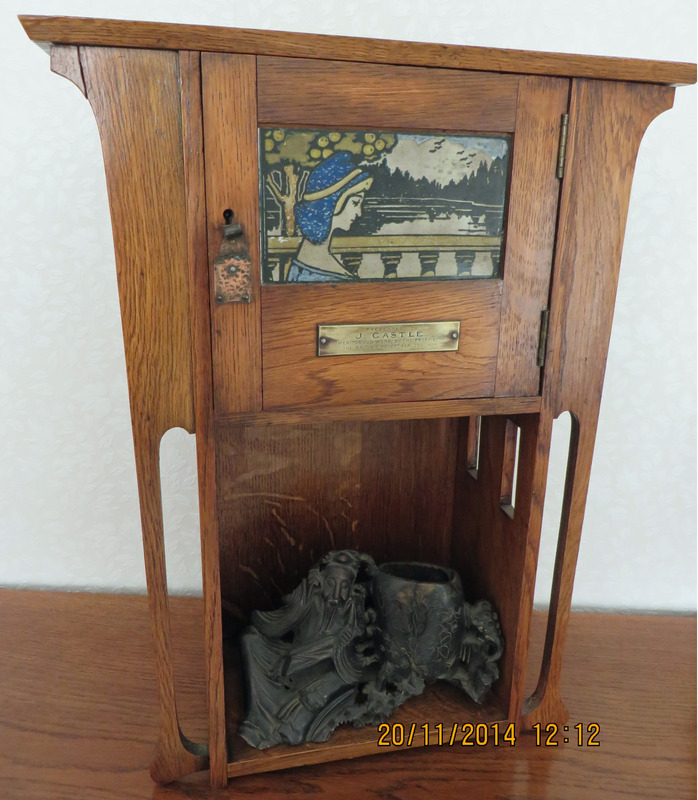 In 1904, he was given a fine wooden smoking cabinet, with a small engraved plaque, which reads “Presented to J Castle for meritorious work, by the proprietors of The British Advertiser, Dec 1904″. Sadly, less than two years later, John died at home in Tenth Avenue, aged only 20, of appendicitis, not a disease we normally think of as fatal today. ‘Nellie also went to work in her father’s shop until, in 1912, she married a young Irishman, Arthur James Andrews, in St Mark’s Byker. Her husband was a dentist who, at the time of their marriage, worked and lodged in Wallsend. They went on to have five children: Dorothy, Ronald William, Marjorie, Nellie and another Arthur, Arthur James. In 1931, however, seven year old Dorothy and her father died of meningitis within days of each other. Nellie, widowed with four children at the age of 31, left the family home at 137 Heaton Park Road to live in Whitley Bay. Youngest son, Arthur, who you might have guessed was my father, was brought up by his grandparents to ease the burden on his mother. ‘Winnie married Frederick Justus Hurdle, a Canadian engine fitter, on 18 October 1916. Within three months, they left for Canada, perhaps to get away from the war, which was causing such distress and hardship at home. Perhaps Winnie found it hard to settle or maybe because the war was over, she and Frederick returned in June 1919 but, in yet another tragedy to hit the family, Winnie died of meningitis just three months later. Her widowed husband returned to Canada. As I write this, we’re reminded that meningitis is still a killer, with a new vaccine for all babies having just been authorised. 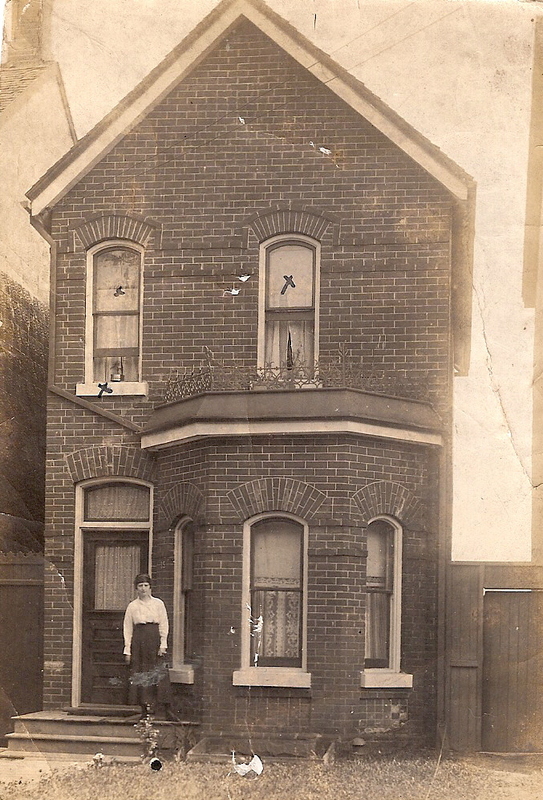 ‘Youngest daughter, Ruth, is pictured here outside the family home at 47 Tenth Avenue, in the earliest photograph Heaton History Group has seen of the avenues. Ruth married Leslie Daykin Jeffcoat of 34 Third Avenue in 1925, if not quite the boy next door, then not far off. But theirs is a ‘Heaton Avenues in Wartime’ story which I’ll tell on another occasion. This article was researched by Arthur Andrews. It forms part of our HLF-funded, Heaton Avenues in Wartime project. If you have a story to tell about your family or would like to help us research the history of Heaton, please contact: chris.jackson@heatonhistorygroup.org Arthur would especially like to hear from anyone who has a photograph of William Castle’s tobacconist shop on Shields Road or has any information about the British Advertiser. This entry was posted in Group Activites, Research and tagged Avenues, Castle family, Charles Street, Chillingham Road School, dentist, Heaton and Byker Cemetery, Heaton Park Road, Leslie Daykin Jeffcoat, Shields Road, shops, Tenth Avenue, Third Avenue, tobacconist, Tynemouth Road, Wallsend, WW1 on March 21, 2015 by oldheaton.